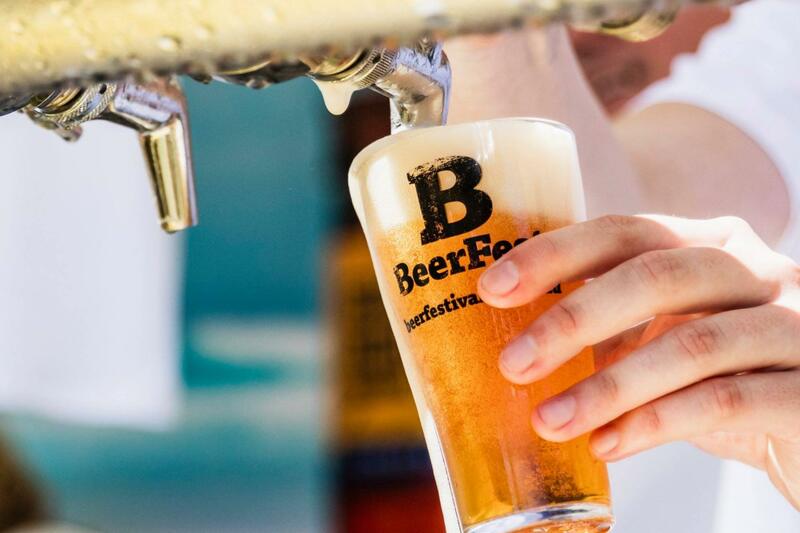 GABS Festival is making its Brisbane debut! GABS will be showcasing some of the craziest and coolest ingredients you’ve ever heard of in beer form – we’re talking bacon, Tim Tams, popcorn and edible green ants! 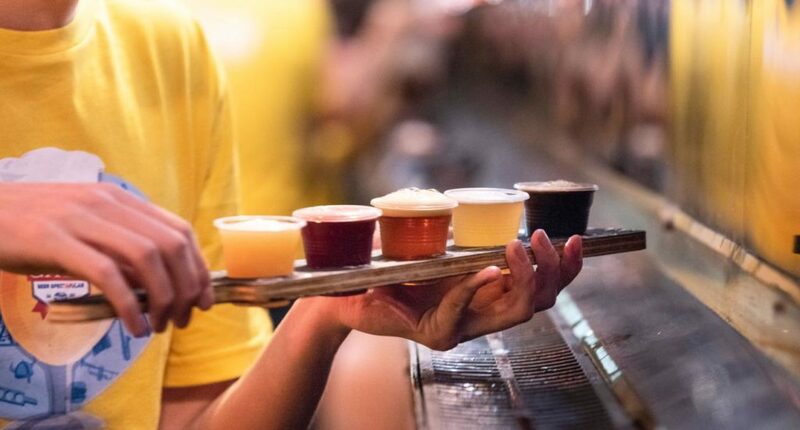 There will be over 170 beers and ciders made especially for the festival, showcasing the work of over 100 of Australia and New Zealand’s leading brewers and cidermakers. Renowned for putting on a spectacular show, GABS 2019 will once again get the party started, complete with circus and sideshow performers, a silent disco, beer hall games and their famous ‘house band’. If you’re not in the mood for a brew, you can find yourself relaxing at the whiskey bar or the popular 19 Crimes Wine Bar, getting educated at the panel discussions featuring many of Australia’s industry leaders or at the My Dan Murphy’s Discovery Deck, where you’ll be invited to find your perfect beer match through guided tastings of some of the best beers on offer. Collaboration is a huge theme of this year’s GABS event, with many brewers pairing up with other food and drink brands to develop their GABS Collabs Festival Beers & Ciders, and the Dan Murphy’s Marketplace will give attendees the chance to chat with the teams behind the products as they sample from their ranges of core and limited-release beers and ciders. 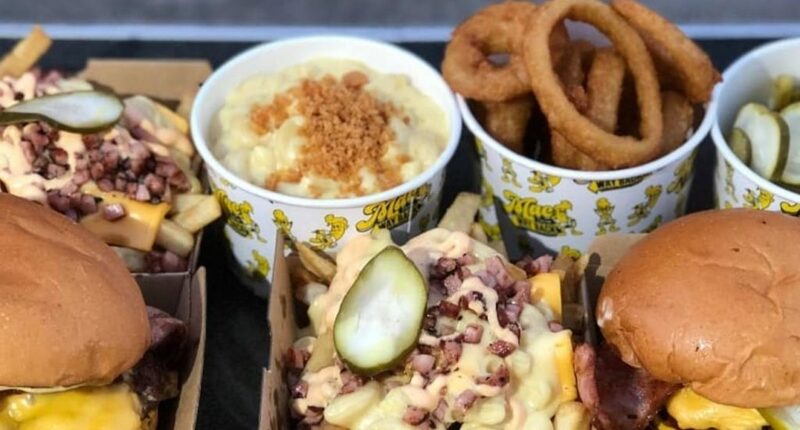 We can guarantee you won’t go hungry either, with many of Brisbane’s best vendors and food trucks serving up your favourite eats, including King Of The Wings, Mac From Way Back, Netherworld’s Hellmouth Diner and many more. The Ariston Food & Drink Experience takes festival-goers on a gastronomic journey of food, beer and cider pairings, while you can get your cheese on at the Milawa Cheese Hub, or have a go at The Balter Tiñata (think a piñata with a giant beer can inside – it’s a yes from me).